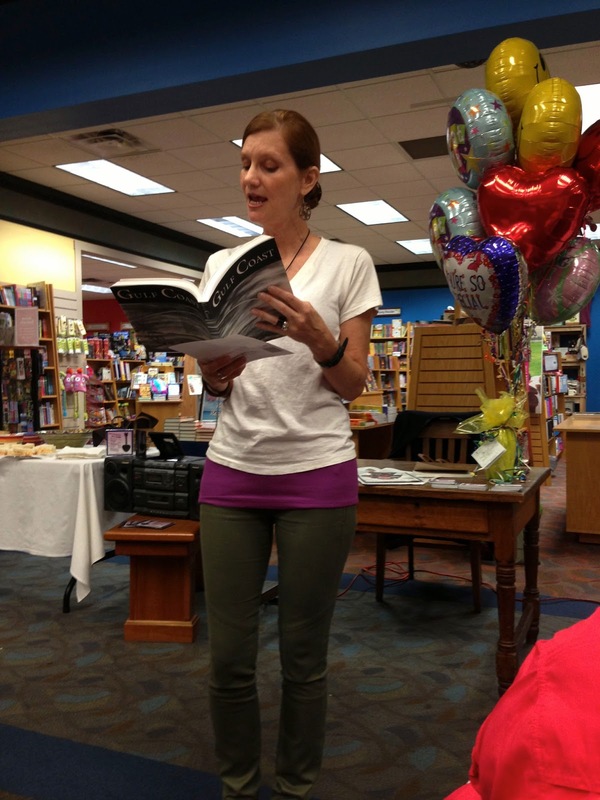 A couple of days ago, I attended a "bookless booksigning" to purchase merchandise that is available for free. 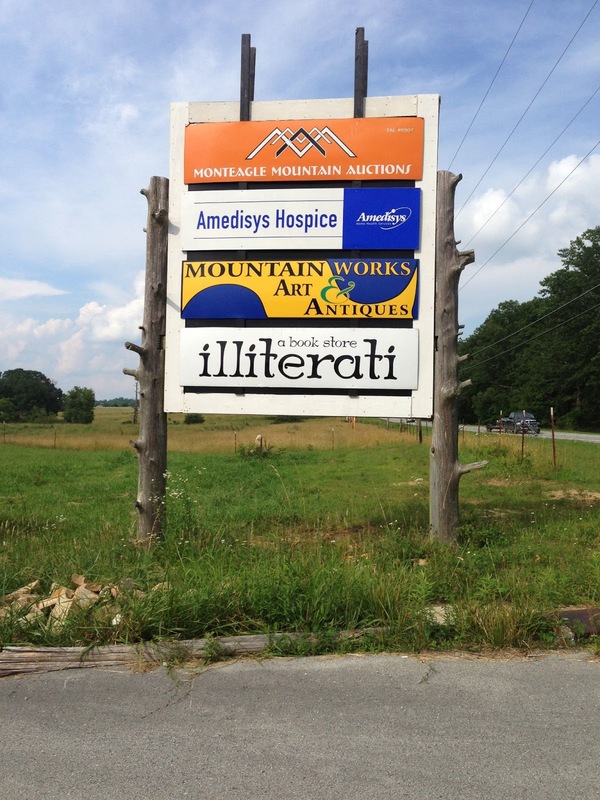 Illiterati Bookstore, Monteagle TN. Yep. For realz. 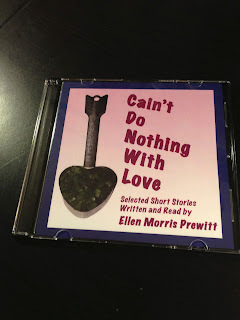 It was, in fact, a launch party for Ellen Morris Prewitt's audio collection of award-winning short stories, Cain't Do Nothing With Love. Ellen is on to such a cool concept. She is making previously-published and award-winning short stories available on audio free of charge with an option to donate to a corresponding charity for each entry. If you have a soul and a brain and both of them work, go to her site to lap up her work and spare some of your pennies to help some of the amazing organizations she has chosen. It is so, so worth it! That evening, I slunk into the event space still wilted and soggy from a long day at work alternating between the un-air-conditioned office and running the roads. The other attendees were put together and sane looking, and I thought it best to sit away from them so that I wouldn't spoil their evening with my drippy Medusa-haired ripeness from the triple-digit heat. Didn't do me a bit of good and I'm glad it didn't. 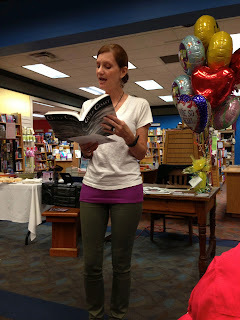 Little did I know that much of the crowd was made up of friendly, feisty writerly types who plopped down beside me and sucked me right into their bubble like I didn't smell bad. If you were to look around the room and sing, "One of these things is not like the other," I'd have been the sore thumb, but it seemed to me that I was the only one who noticed. I listened a lot and I learned a lot. I learned that Ellen's imagination is like a warehouse--vast, with room for many-shaped objects and characters, odds and ends that she picks up here and there and knows just the right way to splice into a stunning story. If they don't belong together, like Jesus and rollerblades, she doesn't care. She makes them fit just the same. She read four sample stories with the agility of an Italian sports car, seamlessly jumping the gaps between gravitas, irony, humor, and the whimsical up-speak of a precocious child. Each of these stories was as different from one another as the seasons and still you could see them sitting on the same block together sharing gossip and sweet tea, the author's sharp wit and good eye for detail wrapping them up together like a four-pack of Good Ideas. Several more stories will be rolled out in the coming weeks, and a CD of the first four is available for those who prefer physical media (or who want something signed and are too weirded out to let the author sign their faces. It's not so bad!). Do yourself a favor and give these stories a listen. You cannot possibly regret it. 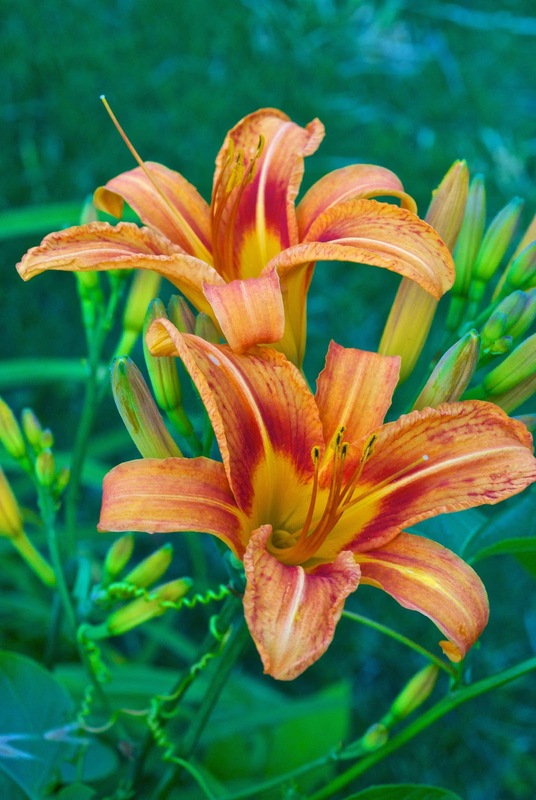 And a flower because it just belongs with haiku.